This has been a very full day….so much to learn.. It began with Matthew Ebenezer from the Indian Reformed Presbyterian Church who spoke on Matthew 16:13-20. The key question for the church today is to answer the question of Jesus – who do you say I am? God used the simple and ordinary people to do extraordinary things. The Indian answer is that Jesus is an avatar (an appearance of God)…avatars came only to a particular place; Jesus came to the whole world – they were pure spirit; he was incarnate – they came to destroy; he came to give life – they came repeatedly to deal with problems; he came once for all for sinners – avatars were only partial revelations of God; Jesus is the full revelation. This was fascinating bible teaching from within an Indian context and perspective and I found it very stimulating. What can I say about this? I found it really stimulating and helpful but I was not able to take adequate notes because there was so much. So the following are just a few of his comments. The point is that it is not what we think we are but what we think, we are. It is very important to grasp that sola scriptura was not a new doctrinal theology but a recovery – g SS was not invented by the Reformers but rescued and restored by the Reformers. It is not solo scriptura or nuda scriptura. Reason, experience and tradition are not excluded but subordinated to SS. The authority of Confessions does not detract from the authority of Scripture… its not a zero sum game. But we should not make our confessions equal to or above Scripture. Sola Scriptura is just as important today… effluent from the epistomological post modernism of language is polluting the church. We can know things – as finite human beings. Holding up an ideal of knowledge that it is impossible for humans to attain and thus saying from that that we can attain no knowledge. This is manipulative. Experience shows us that we can learn some things in some measure. We must see that sola sciptura has an eternal dimension…. The Scriptures keep pointing forward to the end. Until heaven and earth disappear – that is the final target. That is the way Scripture works – it is the only way Scripture works. I asked a question about whether further revelation (dreams, visions etc) might not operate the same way as reason, tradition etc He agreed and pointed out that it must be subordinate to scripture. The third speaker was our own Iver Martin, from ETS. He had a difficult task for such a big subject. It was an excellent overview of the development of Scottish church history and its impact on world mission. It was clear that he had discovered and was impressed by John Erskine and his thoughts on mission. Iver is a good speaker who comes across really well and he was well prepared. The only downside – is the same as with most of the talks – I would have loved to have had some discussion about come of the things. Dr Davi Gomes is the Chancellor of Mackenzie Presbyterian University in Brazil. He was appointed as the new international director of the WRF. Perhaps the most encouraging thing about the WRF is the genuinely worldwide perspective. A Brazilian was introduced by a Welshman serving in the US. (Dr Rob Norris). This was further seen in the seminar I attended in the afternoon – led by an Indonesian. Religious Violence and the Pancasila –based state of Indonesia: Post-secularity, public religion and sphere sovereignty – Benyamin F. Intan…. This was actually quite hard for me to follow because it was intelligent, detailed and from a context that I don’t know (now I know what it must be like for people coming from other cultures to listen to my talks!). However it was fascinating and helpful to have the discussion afterwards, because that helped clarify things. It always amazes me that Indonesia is the largest Islamic country in the world. The whole question of tolerance, politics and freedom is so vital there. Thursday Evening – Dr Thomas Schirrmacher – Why Persecution and Suffering need to return to the centre of theology and dogma? This is one of the most stunning lectures I have ever heard. 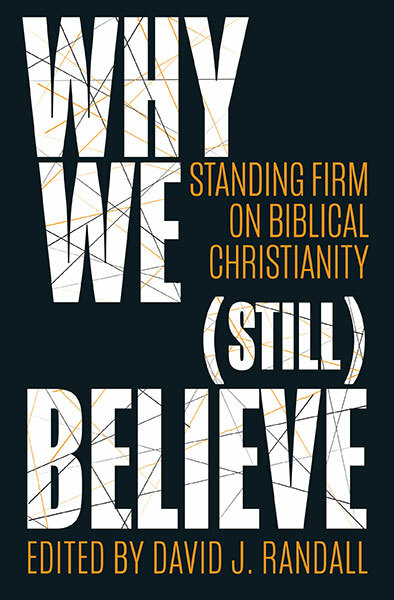 It was a tour de force looking at how and why we interact with others, how we can expect and must be prepared for persecution and how the suffering church is the biblical norm. The following are a few snippets. Paul is the example of how to come out of fundamentalism and radicalism – why are you persecuting me? Paul never blamed it on the Jews….they are the legalists who distorted me….he blamed it on his own sin…. I cannot describe how helpful, moving and challenging this whole talk was. The bible in all but three books talks about the suffering church. The situation where we are not persecuted is unusual. Maybe what is happening today is a return to normalcy? Thanks for the updates David. I am preaching on Hebrews 13:11-14 this Sunday so found your comments from Dr Thomas Schirrmacher’s talk very helpful. I have often been challenged regarding how our brothers and sisters face so much violent persecution in the world while we in the West so little, though I am mindful that you and others have faced verbal abuse more than most and perhaps for all of us the days are coming when we will face it on a more intense level. I just read this morning from 1 Peter.4:14 “If you are insulted because of the name of Christ, you are blessed, for the Spirit of glory and of God rests on you.” Are we suffering less because of cowardice, conformity etc. It seems we need to pray as a church for the Spirit of glory and of God to rest on us. May the rest of the conference challenge, inspire and energise you brother!! 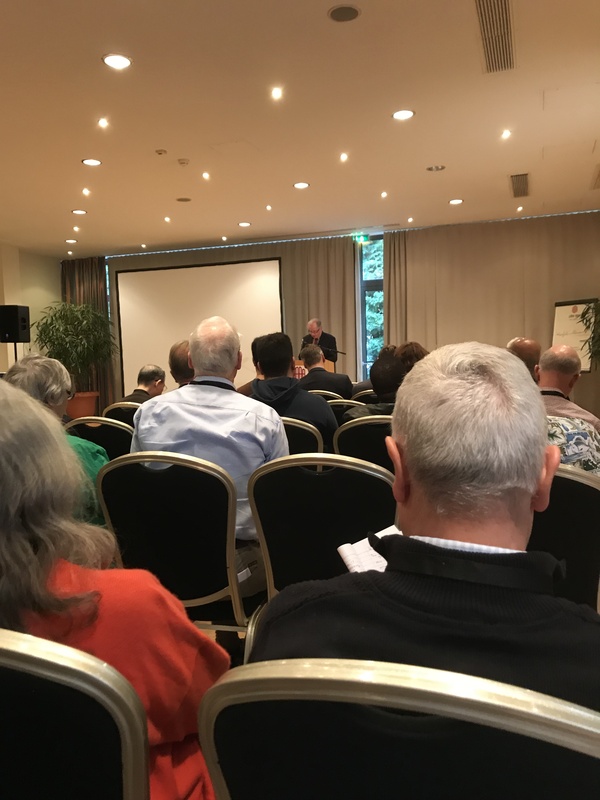 Next Next post: WRF500 – Reformation in Islam; The Reformed and the Roman Catholics; Evangelising Atheists and Neo-Pagans; A Worldwide Church and Vision.